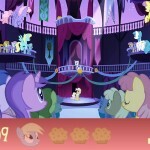 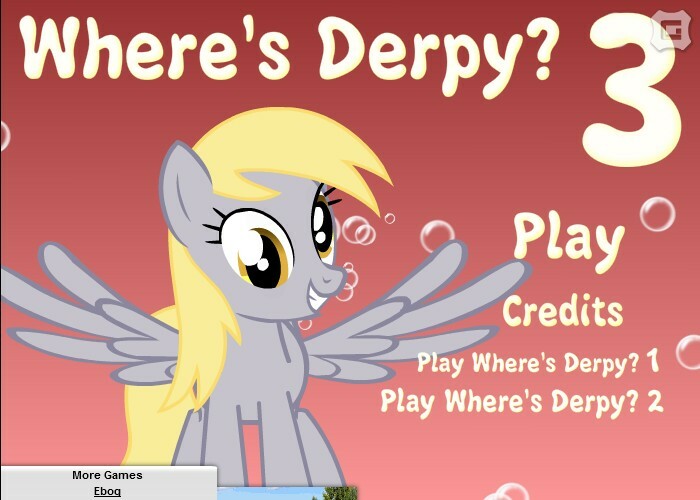 WHERE'S DERPY 3 is the latest installment to the cute point and click style puzzle game. 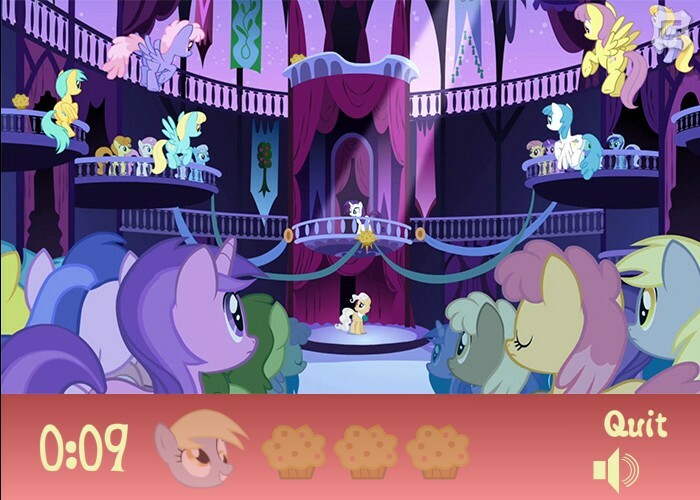 Check all pictures and find little Derpy before time runs out. 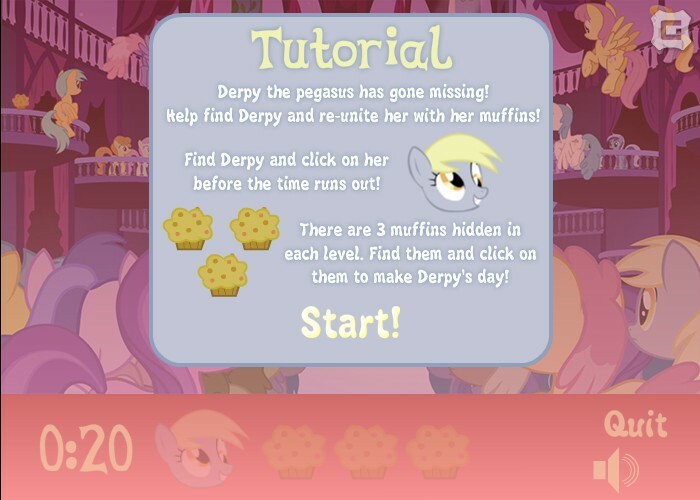 Can you also retrieve all three missing cupcakes in each scene? 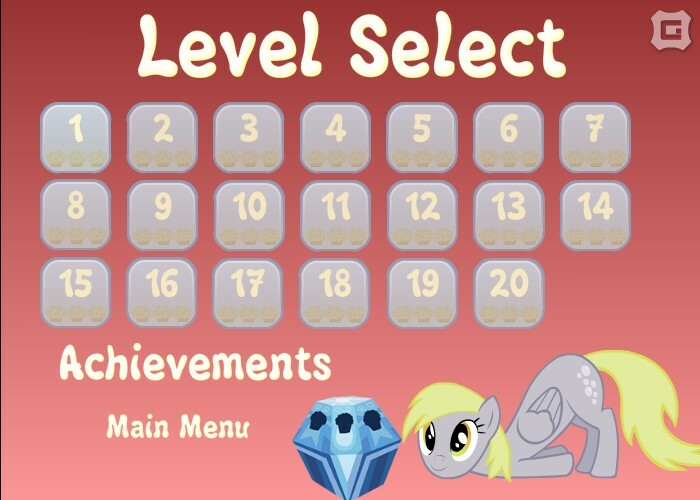 Much fun!